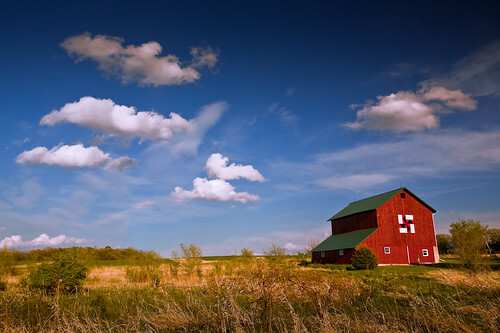 This entry was posted in Photos and tagged "Dane County", 2012, america, american, april, Art, Barn, blue sky, canon EF 17-40mm f/4L USM, canon EOS 5D, Clouds, country, folk art, image, landscape, loren zemlicka, Midwest, north america, oregon, photo, photography, picture, quilt, red, Rural, Sky, spring, usa, Wisconsin by lorenzemlicka. Bookmark the permalink. The landscape and colors are wonderful.